Convention Center - Construction site. 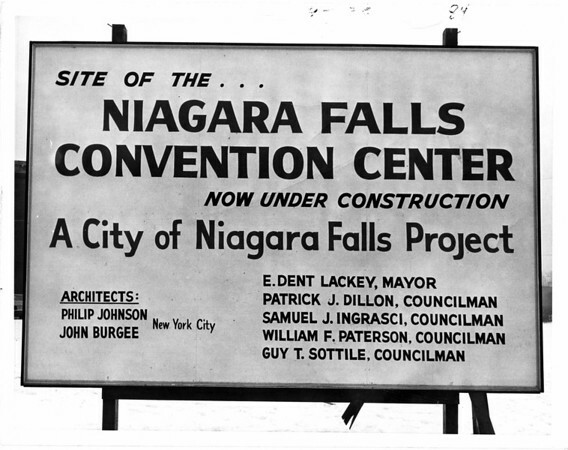 The sign showing the Convention Center is under way. Photo - By L. C. Williams - 1/7/1970.